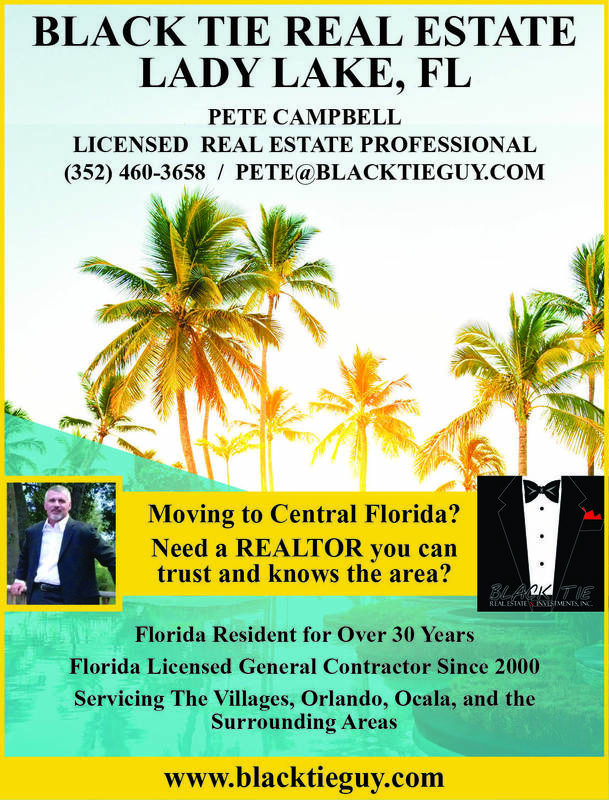 Pete Campbell - Black Tie Real Estate & Investments, Inc. 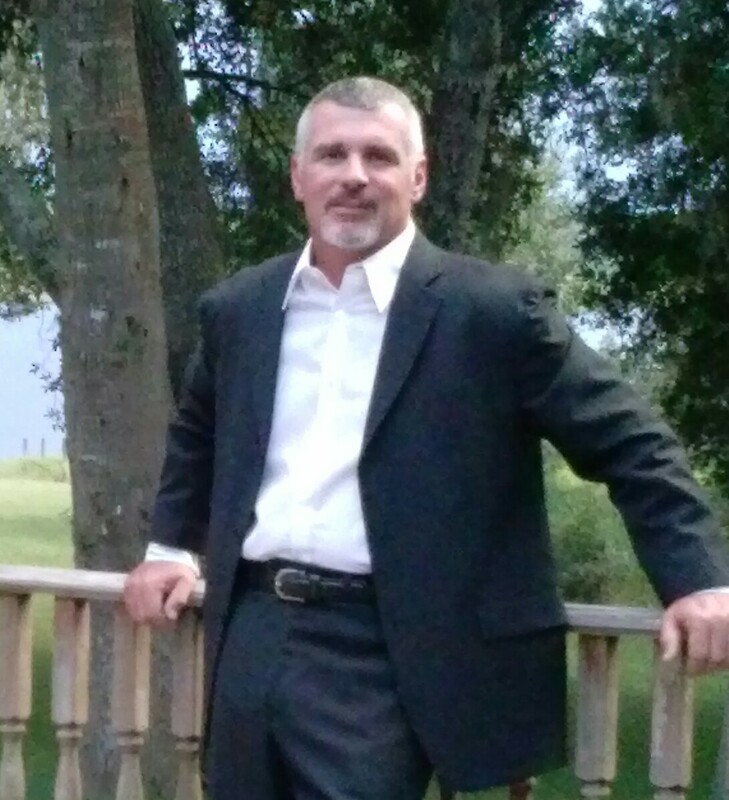 Prior to my real estate career, I spent thirty-two years as a self-employed, Licensed Florida Certified General Contractor, sub-contractor to other builders, or Outside Salesman for a national building material supplier. Sometimes all three simultaneously. I’ve built and sold many homes, completed numerous remodels or additions, and supplied over $120 million dollars in various materials to virtually every retirement community and custom builder in the area. I have immense experience in building and a vast knowledge of materials. I’m your biggest advocate and asset. I know and see things most other agents and home inspectors don’t. I’ll never let you buy a home that you must spend costly repairs on unknowingly. Too often, I talk to new homeowners that I didn’t represent and hear how their home has issues. More than likely, it was overlooked or missed. That doesn’t happen to me as your REALTOR. I have physically done concrete slabs to shingled rooves and everything in between, apart from HVAC and electrical. I know houses! You worked hard and saved your whole life to be able to live comfortably. I want you to spend your retirement wisely and be satisfied with your investment. You deserve excellence. You deserve BLACK TIE level service. Please call or email me for a free market analysis, or to list or purchase a home.